Ganesha considers the following aspects which may influence his performance in 2009. From 11th April 2009 to 22nd June 2009, transiting Saturn will be SemiSquare his natal Mercury the lord of his tenth house of career and productivity as per his Sun Chart. In this period he may play well no doubts but will play a cautious and restrictive game. 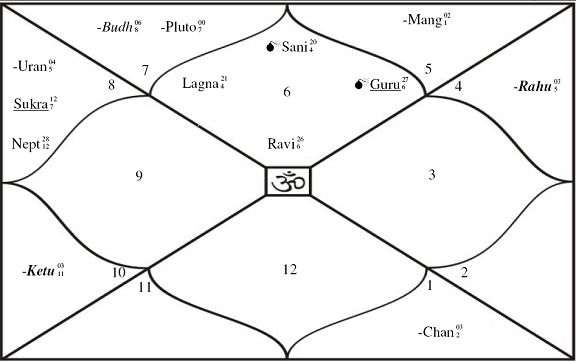 From 20th June 2009 to 3rd September 2009, transiting Rahu will be exactly square to his natal Mercury, which will enable him to play and dangerous and powerful game. He will wham the ball here and there and score faster. 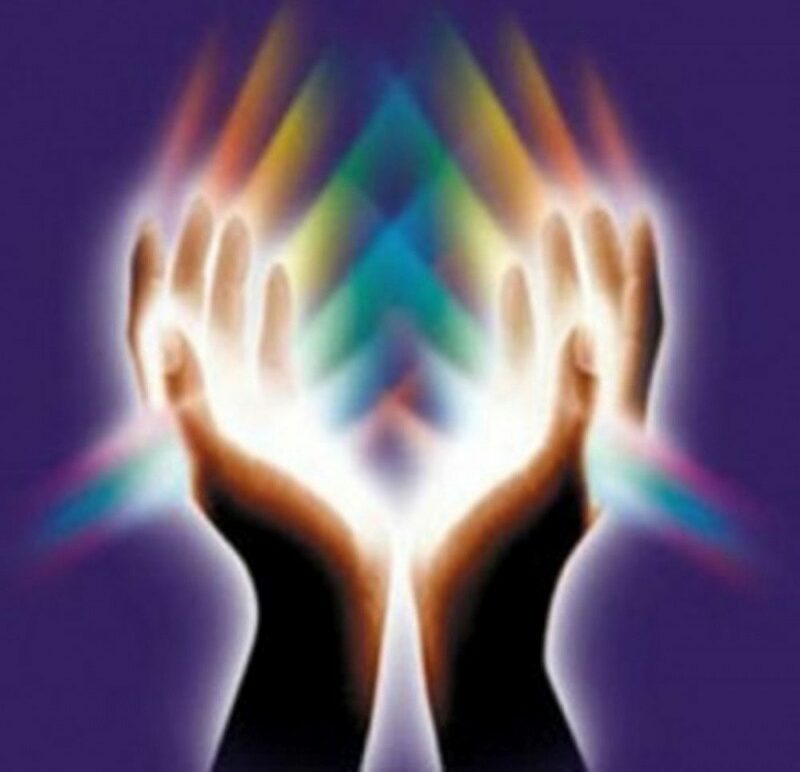 As per the Solar Arc Mercury – Neptune axis is in activiation. Best Days – The period between 3rd June and 28th June will be his best period. Ganesha thus feels that he will play well in 2009, especially during the above mentioned periods.